MANTI—It was last December when the Sanpete County Commission held a truth-in-taxation hearing to explain why the county was boosting its property-tax rate by a number that, by any standard, was large. 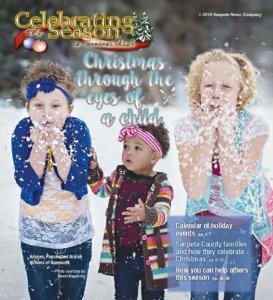 It’s been nine months, and perhaps many Sanpete County taxpayer have forgotten about it. Or perhaps they were just vaguely aware at the time, not realizing what the increase would mean. But even if they were aware of the discussion last winter, many residents were shocked anew last week when they received this year’s tax-disclosure notices: The line on the notices for Sanpete County is larger than last year’s by more than half—almost 60 percent. One explanatory and cautionary note is needed: The 58.7 percent increase applies only to the county portion of the bill. According to County Auditor Ilene Roth, if you consider all property owners in the county all government units levying tax, the average increase from last year in total projected tax owed is 8-12 percent. For example, a taxpayer in Ephraim who paid $103 in county tax in 2016 is being billed $163 for county taxes in 2017. That’s a 58 percent increase. The same taxpayer’s total bill for all jurisdictions was $703 last year. Her projected tax for 2017 is $785, an 11.6 percent hike. Like Fairview City, the county is finding the taxpaying Peters of the present must now pay for the tax laxity of the Pauls of the past. Sanpete County Clerk Sandy Neill said as much, giving nearly the same reason for the county’s tax increase as Fairview City Administrator (and mayoral candidate) David Taylor did for Fairview’s. The passion of leaders, over many years, to avoid tax raises at nearly any cost resulted in tax increases that are now an absolute must. Neill said the county commissioners have all taken heat for the huge increase they approved last winter. “There were [past] commissioners who said, ‘Under my watch I will never raise your taxes,’” Neill said last week. That policy resulted in the county eating up its own cash reserves. What county officials have seen as a necessary fiscal course-correction is being viewed by some as driving taxpayers into the ditch. That’s something to be expected given the response commissioners received at a truth- in-taxation public hearing last November. One resident at the meeting said, “If the streets have to turn to dirt, let’s just do it,” to cheers of approval from the assembled crowd. SPRING CITY—Tennessee Stewart is the kind of bluegrass enthusiast that one might find in the hollows and hills just outside of Nashville—a man of the common touch, with a tremendous love for mandolins, banjos, fiddles and guitars—and this weekend, he is bringing a little bit of what he calls “the people’s music” to the Spring City Bluegrass & Folk Festival at Spring City Park and Community Center. The festival, which has been held in a variety of locations in Spring City during the past eight years, will make its debut as a fully-sponsored city event at the park. A songwriter’s circle and open mic will kick off the festival’s opening at 3 p.m. on Friday. Gates open at 11 a.m. on Saturday. Stewart, who is in his first year as the sole organizer of the event, said he wants to spread the joy and gospel of bluegrass and folk music to Spring City residents and visitors alike. Friday will primarily feature folk artists, with Fiddler’s Circle, Drew and Lacey Williams, Nancy Hansen, Six feet in the Pine and the Peter Breinholt Band rounding out the day’s performances. On Saturday, the bill will feature Free Healin’ Boys, Snow Bluegrass, Fiddlers Express, Six Feet in the Pine, Facing West, Cheri Call and Tyler Castleton, Mary K and Mountain Country. Spring City-based duo Skyline Drive will headline the festival on Saturday, starting at 9 p.m. Camping will be available on a limited basis at locations throughout Spring City. Campers are asked to inquire about available sites at the festival information booth. Tickets are $15 per person per day, or $25 for a two-day pass. Family passes, which include admission for two adults and up to three children, are $25 each day. Veterans or active duty military can purchase tickets for $10 each day. Tickets can be purchased online at SpringCityBluegrass.org/tickets or at the gate. Miss Sanpete County’s Outstanding Teen for 2016, Libby Simons, crowns the winner for 2017, Mashaylie Burnside. MANTI—Mashaylie Burnside of Mount Pleasant has been crowned Miss Sanpete County’s Outstanding Teen for 2017. At the pageant, held Friday, July 28, Nikki Evans was crowned as first attendant, and Adyson Keisel was crowned second sttendant. Keyera Braithwaite, Samantha Everitt and Anna Johnson also competed. For her talent, Burnside performed a dance, tumbling and hip-hop solo to “The Dark Horse.” Twenty-five percent of any competitor’s score is awarded from the talent portion. Another 25 percent comes from the on-stage questions and evening portion, while the remaining 50 percent is devoted to the “fitness and model” category. Burnside’s runners-up, Evans and Keisel, competed with platforms about being healthy and educated about food and fitness, and about building healthy self-confidence. Evans performed a jazz dance to “Rule the World” for her talent while Keisel played “L’ Orage” on the piano. 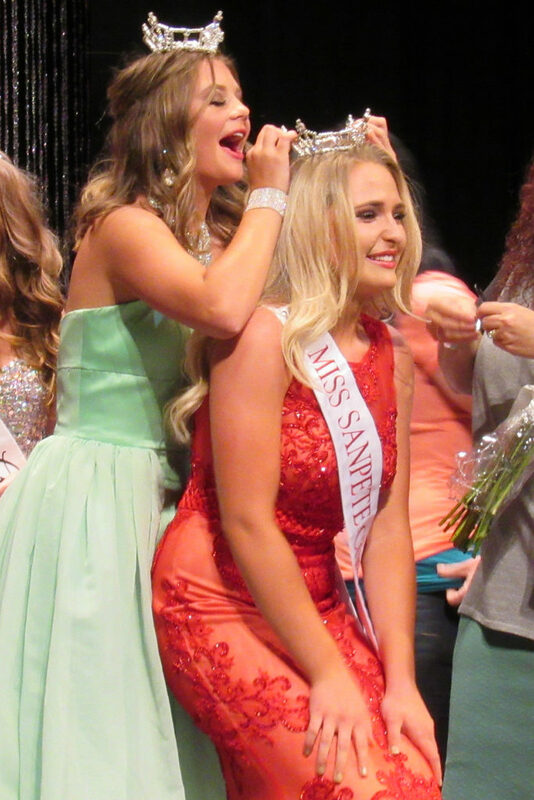 Burnside was named second attendant at the Miss Sanpete County’s Outstanding Teen pageant for 2016, as well as first attendant at the Miss Mount Pleasant Scholarship Pageant. Outside of the pageant world, Burnside is involved in volleyball and softball. Burnside will take over for 2016’s Miss Sanpete Outstanding Teen, Libby Simons. Simons took her last walk at the pageant before crowning Burnside. Miss Sanpete County, Kaytie Nielson, who is from Fairview, emceed the pageant. 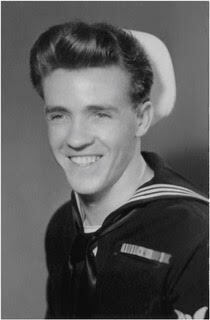 Boyd Robert Larsen, 91, passed away July 24, 2017 in Mt. Pleasant. He was born on Nov. 14, 1925 in his grandma Bessey’s home in Manti, Utah to Christian Rudolph and Bertha Bessey Larsen. He was raised and grew up in Ephraim on the site by the big willow tree on the Snow College practice field. Boyd attended the local schools in Ephraim and joined the United States Navy during his senior year of high school. He served on the U.S.S. Salt Lake City after which he attended Brigham Young University and graduated with a Bachelor’s Degree in History. Boyd married the love of his life, Norma Seely, on Nov. 26, 1947 and they were happily married for over for 69 years. Boyd and Norma are the parents of Randy Boyd Larsen and Lisa Larsen and the grandparents of three grandchildren and seven great-grandchildren. Boyd spent most of his life raising turkeys. He loved the outdoors, riding horses, hunting, camping and spending time with his wife and family. Many family and friends relied on his exceptional memory and life experiences describing and reminiscing about his early life in Ephraim. He was most successful at the job he loved most: husband, father, grandfather and friend. Family and friends attended a graveside service on July 26, 2017 at the Ephraim Cemetery. Funeral Directors: Magleby Mortuary, Richfield, Salina and Manti. Online guestbook at www.maglebymortuary.com. 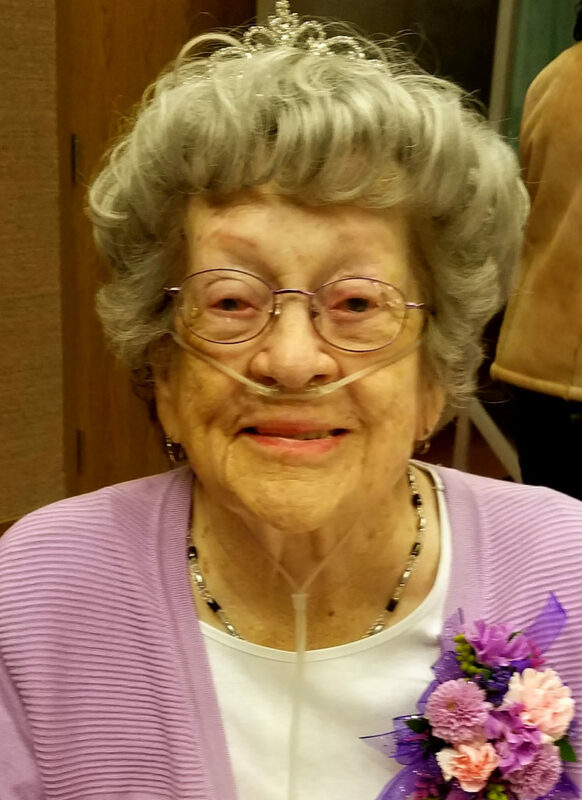 Geneva Prisbrey Stapley of Chester, passed away July 26, 2017, surrounded by her family. She was born Feb. 21, 1927 to Henry J. and Zina Prince Prisbrey in New Harmony, Utah. She was the sixth of eight children. Geneva attended school at Washington Elementary and Woodward High School. Stake President Byran Bunker officiated her marriage to LaRoy C. Stapley, Sept. 1, 1944 in Las Vegas, Nevada by. They were later sealed June 22, 1945 in the St. George Temple. They were married for 58 years. They lived in Toquerville, Utah for 25 years then moved to Chester, where they had a dairy farm. They enjoyed gardening and spending time with family. Geneva worked as a dental assistant in Mt. Pleasant. Geneva was a member of The Church of Jesus Christ of Latter-day Saints. She had many callings in the church including Relief Society President, Primary President, Young Women’s President, and many auxiliary callings. Geneva and LaRoy enjoyed serving many years together in the Manti Temple. Together they had four children, Keith (Marcene), James (Clare), Marilyn, and Alan (Sally). Geneva is survived by her son Alan (Sally) Stapley, Chester; 12 grandchildren, 36 great-grandchildren and six great- great-grandchildren; brother Jack Prisbrey; sister-in-law Karen Prisbrey and many nieces and nephews. She is preceded in death by her parents; husband LaRoy, sons Keith, James, daughter Marilyn, three brothers and four sisters. Funeral services were held Monday, July 31, 2017 at noon in the Sanpitch LDS Ward Chapel, Wales, with a viewing from 10-11:30 a.m. prior to services at the church. Interment in the Moroni City Cemetery. Online condolencerasmussenmortuary.com. Rich and Molly Brotherson, Mt. Pleasant, are pleased to announce the marriage of their daughter, Carlie, to Devan Fowles, son of Brian and Clare Ann Fowles, Sterling, Saturday, Aug. 5, 2017, in the Manti LDS Temple. A reception will be held in their honor that evening from 6-8 p.m., at the Snow College Karen H. Huntsman Library, 141 East Center Street, Ephraim. The bride is a graduate of North Sanpete High School. She is currently attending Southern Utah University obtaining a master’s degree in accounting. Grandparents of the bride are Charles and Elna McKay, Mt. Pleasant and the late Richard and Shauna Brotherson, Mt. Pleasant. The bridegroom is a graduate of Manti High School. He served in the Fresno California LDS Mission. He is currently attending Southern Utah University obtaining a master’s degree in Public Administration. Grandparents of the bridegroom are Clare and Arla Otten, Sterling, and the late Merle and LaVelle Dee Fowles, Washington, Utah. The couple will make their home in Ephraim. In case of inclement weather, the reception will be held at the Snow College Noyes Building, 150 East College Avenue. If by some oversight you did not receive an invitation, please consider this as one. Eric and Joni Olsen of Maryville, Tennessee, are pleased to announce the marriage of their daughter, Kayla Ann Olsen, to Wyatt Durand Lantz, son of Rowllend and Sue Lantz of Ephraim. 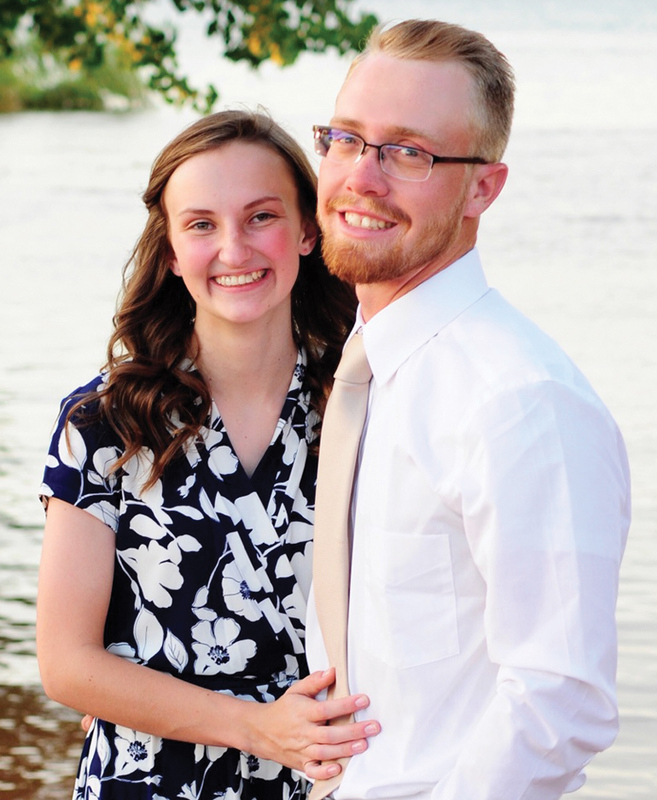 They will be married in the Manti LDS Temple on Saturday, Aug. 5, 2017. The couple will make their first home in Manti, and will be continuing their educations at Snow College. 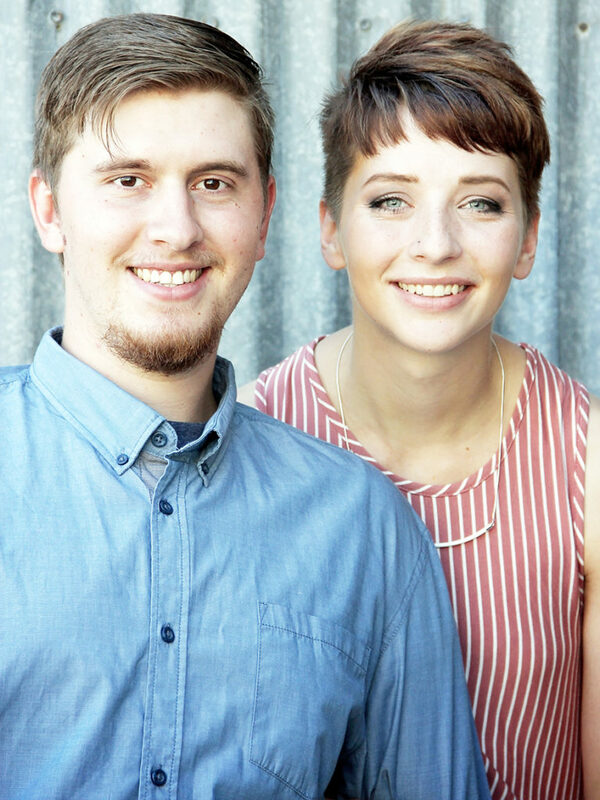 Longtime Ephraim resident Brian Bahlmann, son of Bob and Shirley Bahlmann, will marry Aspen Nielsen, daughter of Jeff and Mary Nielsen, in Blacksmith Fork Canyon in Hyrum, Utah on Aug. 10, 2017 at 4:30 p.m. 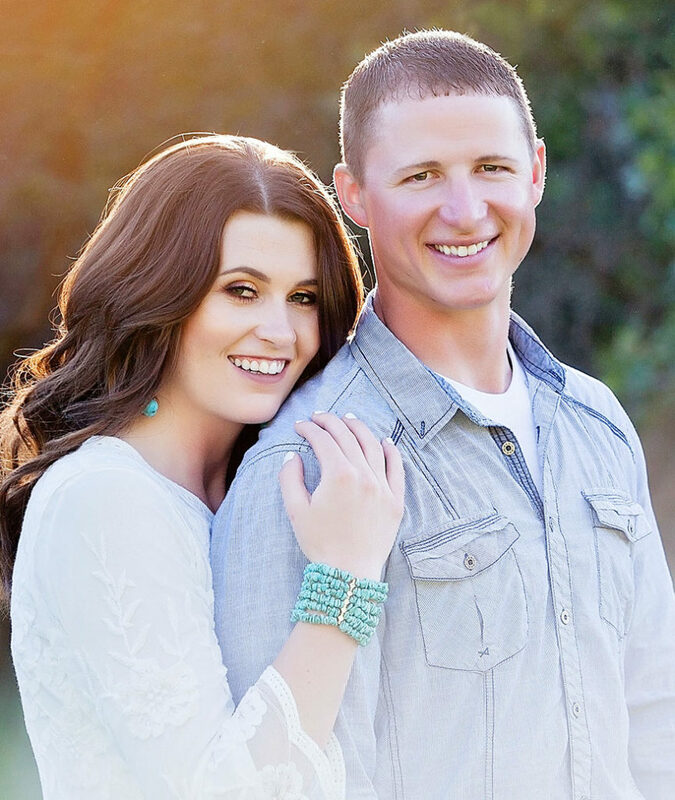 The wedding will be officiated by Stephanie Miller, mayor of Hyrum. A reception will be held at the Hyrum City Canyon Lodge, approximately eight miles up Blacksmith Fork Canyon, from 6-8 p.m. that evening. The couple is registered at Amazon. 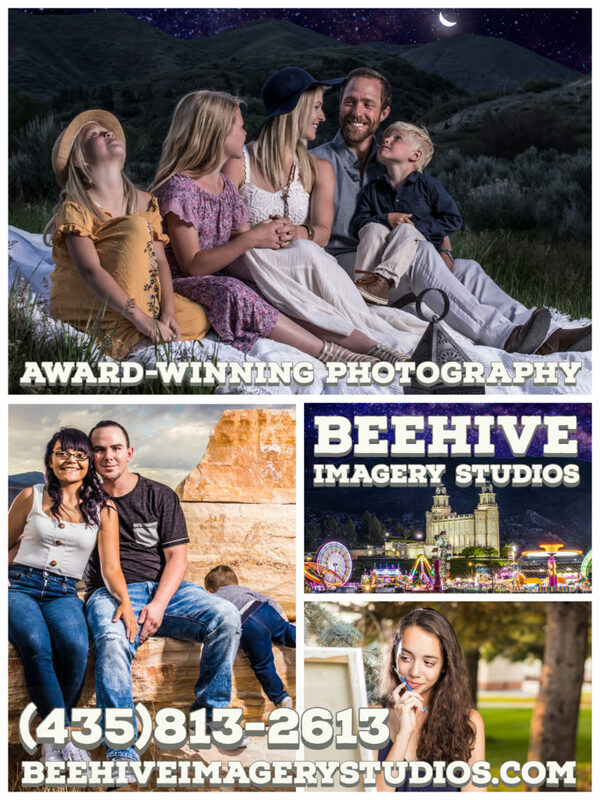 Following their wedding, Aspen and Brian will settle in St. George, Utah, where Brian will be employed at Cinnamon Hills Youth Center and Aspen will attend Dixie State University and work at the Abbey Inn. SALT LAKE CITY—Four nominees have been chosen as Ivo Peterson’s potential replacements as judge for the Ephraim City and Moroni City justice courts, and while all of them have experience with the law, not one of them is a Sanpete resident. Communications director for the Utah Administrative Office of the Courts, Geoffrey Fattah, recently released a list of the Sanpete County Nominating Commission’s four nominees for the spots left vacant in the two cities when Peterson retired in June. One of the four nominees is Mark Kay McIff, who lives and operates a private law practice in Richfield. McIff has already been chosen to replace Peterson in Fairview, Fountain Green and Spring City, and is also a justice court judge in Piute and Sevier counties. The remaining three candidates are all from Utah County. Larry W. Evans, an adjunct professor at Utah Valley University and a Utah County Sheriff’s Office deputy, is another of the four nominees. Evans is a resident of Springville. Rodney William Rivers is general counsel at First Colony Mortgage and a resident of Lindon. Stephen William Whiting, J.D., a lawyer with Whiting and Jardine, LLC. He is a resident of Vineyard. Ephraim City Mayor Richard Squire says he doesn’t think it’s much of a drawback that none of the nominees are from Sanpete. According to Squire, knowledge of the justice court system is the most important factor, and part-time judging positions are often held by out-of-county judges. According to Fattah, a public comment period closes today, before the mayors of Ephraim and Moroni select their final candidates. Mayors have 30 days to make their selection, but each municipality’s city council must ratify the appointment. The mayor and council’s choice is then passed along to the Utah Judicial Council to certify the appointment. Written comments about the nominees may be submitted through the end of today to melisses@utcourts.gov.